LUNDI ! 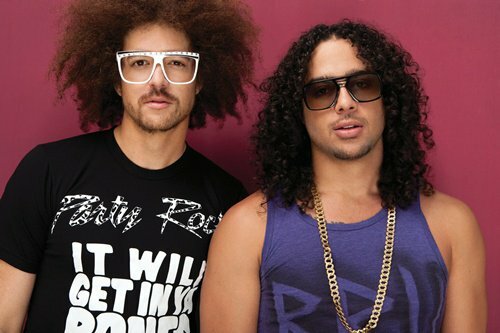 ENNNOORMME TEUF AVEC LMFAO !! - Welcome to my blog ! !